In many ways advertising on Instagram is the same as advertising on Facebook. This shouldn’t come as a surprise, with Instagram being part of the Facebook network. 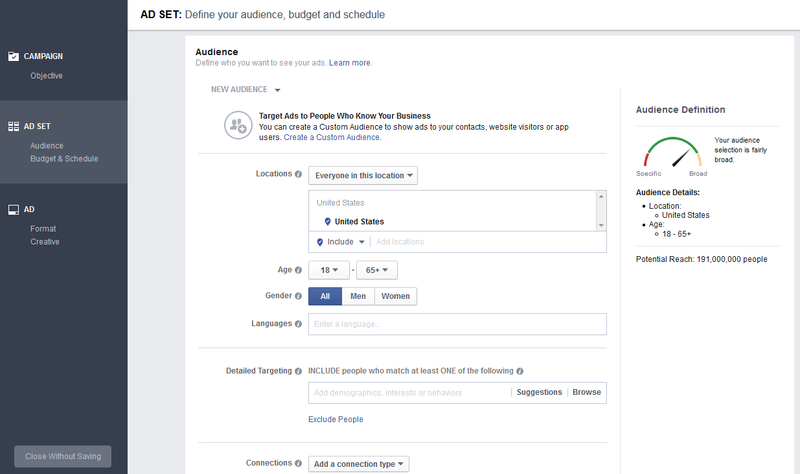 We recently covered how to work out the cost of your Facebook ads. This article shifts the focus to Facebook's very visual, rapidly increasingly popular sibling, Instagram. Just how much does it cost to advertise on Instagram? As with Facebook, there is no set price for advertising on Instagram. You create a bid for your ad’s placement. In theory, Instagram will place the ad of the company that makes the highest bid for any particular advertising slot. In reality, it is much more complicated than this, and you can not guarantee that Instagram will accept any ad you provide and serve it on the Instagram accounts you bid for. There is more to obtaining a spot for your ad than just making the highest bid. You can expect that you will have to pay somewhere between 20 cents and $2 per click (CPC) on an Instagram campaign. If you prefer to run your ads on a cost per mille (CPM) basis, focusing on impressions, then you are likely to pay around $5 per 1,000 visitors on average. Marketing Land carried out a survey in 2016, showing comparative costs for a mobile app install ad on Facebook vs. Instagram. They found that Instagram had a click-through rate (CTR) of 0.8%, compared to Facebook’s 0.6%. The CPM for Instagram was $5.14, similar to Facebook’s $5.12, but the CPC at $0.61 was considerably smaller than Facebook's $0.80. Instagram advertising has increased markedly over the last few years. In March 2017 they enjoyed their 1 millionth advertiser. Every Facebook advertiser is encouraged to add Instagram to their advertising preferences – they are given discounts for doing so. According to Forrester research, Instagram has about 10x the interaction with a brand, as a percentage of the brand’s fans or followers, that Facebook does. Instagram has an even more substantial lead on the other social networks. This gives great opportunities for brands wanting to communicate with their followers. Sprout Social collated demographic data about Instagram followers. They found that Instagram has a female skew, along with a youthful bias. This means that you will find that you will have to pay more for any Instagram ads that target people in those groupings – in particular, young women. AdEspresso’s findings, though, suggest that you won’t have to pay a significant premium for targeting the young. In their conclusions, you will have to pay an average cost per click (if using CPC) of between 70 and 80 cents per click. The highest average price comes if you want to target 25-34 year-olds - $1.23 per click. The lowest priced group are 13-17 year-olds at 47 cents per click. But the difference in price between a Facebook ad and Instagram one is nowhere near the difference in engagement between the two platforms. This means that although you may end up paying more to advertise on Instagram, you are likely to end up with better results overall. AdEspresso analyzed Facebook and Instagram ads in 2016. 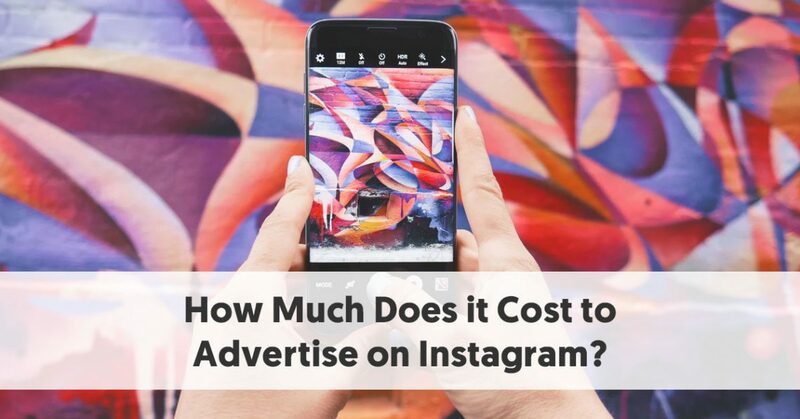 They found that the average cost to advertise on Instagram (in terms of CPC) was $0.70. This is double Facebook’s average CPC of $0.35. Remembering that Instagram often has up to 10 times the engagement of Facebook, you are likely to get far better results from your ads. Costs will vary by market, however. For instance, fewer business people spend time on Instagram so Instagram B2B costs can be high. Your Estimated Action Rates – how likely that Facebook / Instagram believes that people will take the action for which you target your ads, e.g., how likely are people to convert when they see your ad? Facebook explains these factors in more detail in their Help section. A crucial factor from this is that your Instagram advertising price is not affected by your bid alone. You can reduce your advertising costs by creating quality ads that people will value, and focusing your ads on the most suitable people. Too many people place ads on Instagram (and often Facebook) without knowing what they are doing. It should be no surprise, therefore, that these people often lose money. You need to think carefully about the people you are targeting and create the perfect ad for these people. There is no value going into this process without knowing what you wish to gain out of it. You need to begin your campaign by setting campaign goals and objectives. Make sure you don’t select an irrelevant objective for Instagram – for instance focusing on Messages (which is designed for those wanting to get more people to send messages to your business in Messenger). If you are just beginning your advertising on Instagram, it is a good idea to optimize for conversions. Instagram will target your campaigns to give you your best results at a lower price. You may have various settings to choose from, depending on your preferred objective. For instance, if you opt to focus on increasing traffic you are asked whether you want to target a website, app, or Messenger. You are then asked whether you want to create an offer to help encourage people to convert, depending on your objective. You are then given the opportunity to define your audience. If you want the best price for your ads and the best ROI on them, you want to be smart and create a selected audience. You are given quite a few options for targeting your ads, and you can save your audiences so that they can be reused in future campaigns. Don’t waste money by broad targeting. You might think that you will have a higher chance of converting if 10 million people see your ad – but the majority of these people have no wish to buy anything from you. Facebook / Instagram will give you an indication of your estimated daily reach and expected post engagement. They will indicate whether you have targeted your audience specifically or broadly. You then choose your placements. This is where you select to focus your advertising on Instagram, rather than Facebook. You will need to deselect Automatic Placements and instead opt for Edit Placements. Amongst the options you encounter are Instagram Feed and Instagram Stories. The device type doesn’t matter as you can’t select Instagram for Desktop. It is a good idea to do this even if you want to do a combined campaign involving Facebook, too. By selecting your placements yourself, you have more control over your campaign optimization. You have a few other options here, for instance, you can choose to target all mobile devices, or just iOS or Android. Finally, in the Ad Set section, you provide your budget. You can either pick a daily budget limit or give a total Lifetime Budget amount for your entire ad set. When you set a daily budget, you create an average, rather than an absolute limit. This is particularly important if you choose to set a budget based on an action. Instagram may be able to control the number of times they serve ads (thus limiting the impressions you have to pay for). But it is harder for them to manage how many times people click on a particular day. There are days where many people may click. 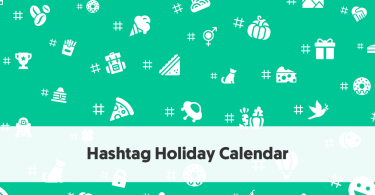 If you have CPC pricing, you will go over your budget that day, but Instagram will try and compensate tomorrow. You also have the chance to state the timeframe in which you want your ads to run. You also have a few options to optimize your ad delivery. For instance, you can choose whether you want your Instagram ad to run multiple times per day to a person, or just the once. You can select what kind of optimizations you wish for ad delivery. For instance, you can ask Instagram to concentrate on delivering your ads to people most likely to click on a link or view a landing page. You may ask them to show your ads to as many people (within your defined audience) as possible, and focus on impressions. You also define the method by which Facebook / Instagram charges you, e.g., are you paying cost per click (CPC), or by impressions (CPM), or by another metric? You also have the option to select Manual or Automatic Bidding. Many people recommend that newcomers go with Automatic Bidding, but you may prefer to bid manually once you are experienced with advertising on Instagram. If you opt for Manual Bidding you have a further choice to make: should you set Maximum or Average bids? If you select Maximum bid, then Instagram won’t run your ads if the cost per result would be higher than your bid. You would choose this if your goal is to maximize profit. If you select Average bid, Instagram optimizes your ad delivery to maximize your ROI – they call this the Pacing method. The Pacing method ensures that you don’t use up all of your budget early in the day, and miss out on profitable opportunities later in the day. You would select the Average bid if you want to maximize delivery, i.e., you would get more conversions, but some may cost more than what would otherwise have been your maximum bid. You should probably begin with automatic bidding until you can build up data showing your cost per result. One common suggestion the experts make is that if you opt for Manual bidding, select a figure towards the bottom end of Facebook’s suggested bid range. 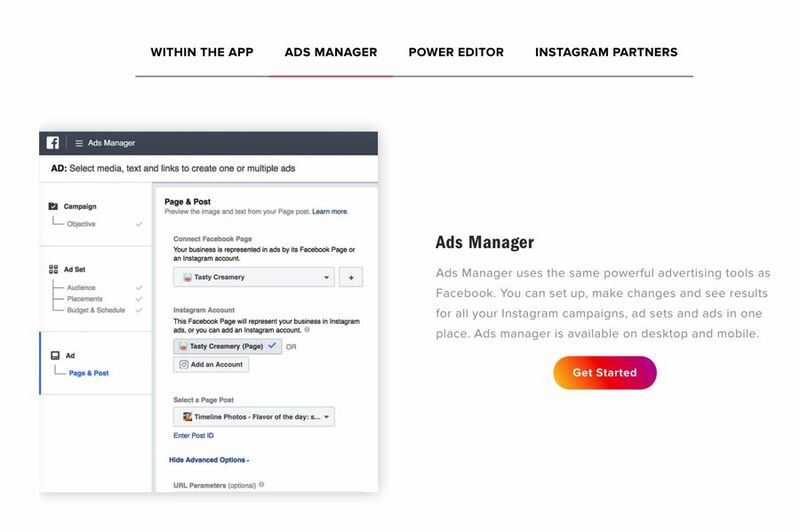 This section focuses on your actual Instagram ads. Note that the option of Collection is currently only available for the Mobile Facebook feed – not Instagram. If you want to keep your ad costs down, carousel ads are typically seen as providing the best value for your money. Once you select the format for your ad, you provide all of the other details necessary to create the ad. These include any links, images, and videos – as well as the all-important Call to Action text. Instagram users expect to receive relevant, interesting posts. They can spot a traditional ad, and these perform poorly. If you want your ad to work on Instagram, it needs to look like a typical post. This means that may not receive the best results from the ads with the lowest CPM. Your ad may not cost you much to deliver. But that is of little value to you if everybody bypasses it. It is essential that you create content that your target audience appreciates. Don’ try and push sales with your first ads. It is better to begin by creating top-of-funnel posts, to introduce your brand to the people who you are targeting. Instagram recognizes this too. Your Relevance Score is an excellent guide as to how well you target your content. 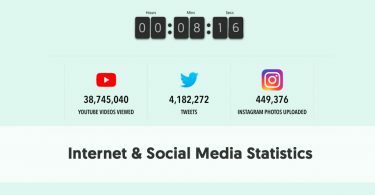 Instagram is one of the fastest-growing social networks. 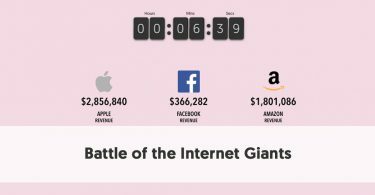 Two years ago, few people included Instagram in their top echelon of social networks. Now it is considered one of the leading players. Most firms who advertise online, or work with influencers who assist them in their marketing, should give serious consideration to including Instagram in their marketing mix.